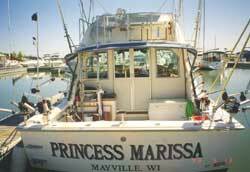 Contact Princess Marissa Sport Fishing. Mailing Address: Princess Marissa Sport Fishing. © Copyright 2019 Princess Marissa Sport Fishing. All Rights Reserved.